RC4WD Gelande 2 LWB Farm Truck Build in Action Video « Big Squid RC – RC Car and Truck News, Reviews, Videos, and More! 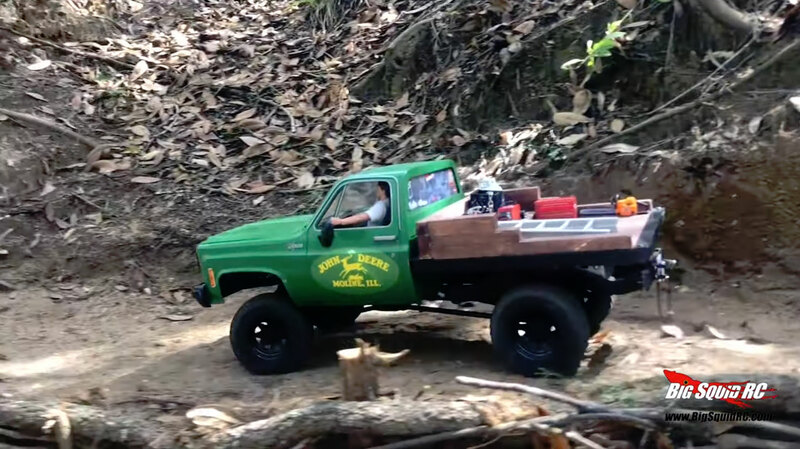 Lots of people seem to have enjoyed our Farm Truck Build featuring the RC4WD Gelande 2 LWB, so while Jeremy was down at the Ultimate Scale Truck Expo 2019, he shot another sweet video of the truck hitting the trails. Don’t forget to hit the RC4WD website and check out the Gelande 2 LWB if you are looking to do a similar build!